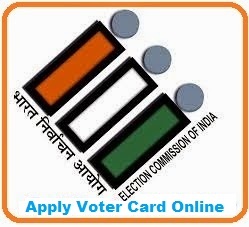 "Apply Voter Id Card" Online in India and How to Apply? 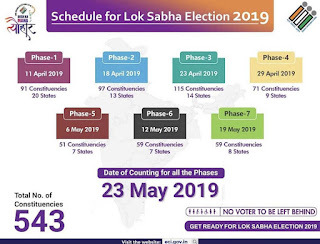 For easy registration and easy correction Election Commission of India launched National Voter Service Portal (NSVP) on 25th January 2015, and is intended to provide single window services to all Indian electors. From anywhere India one who is eligible to take up voter id card can use this NSVP portal to registration for new voter ID card ,to correct existing Voter ID card also to avail different services. Unlike former procedure standing in queue filling up forms manually, take up a photograph and completing other procedures suggested by authorities to avail voter ID card now electors can register for new Voter ID from their computer itself. 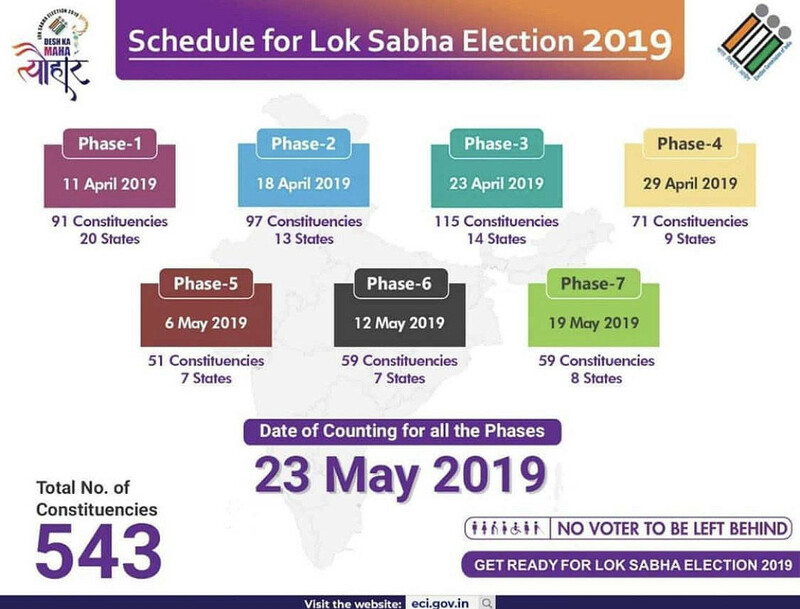 Also, few states have their official websites to provide the same service registration and easy correction still electors from any state can register for Voter ID card at NSVP website. The below you find the prerequisites to apply for Voter ID along with the website addresses. What we required for applying for voter id card online? and your details name, father name, address mobile number and email id etc.. When we open above link by default it showing in Hindi language if you want to change the language then you have chance to change from by selecting the "Select Language" Option then select what language you want to apply. after applied where and how we collect our voter id....? Same question as Sreekavitha. Will I receive the physical voter ID card at the residence address I entered in the form? Or do I have to visit some place to collect it ?